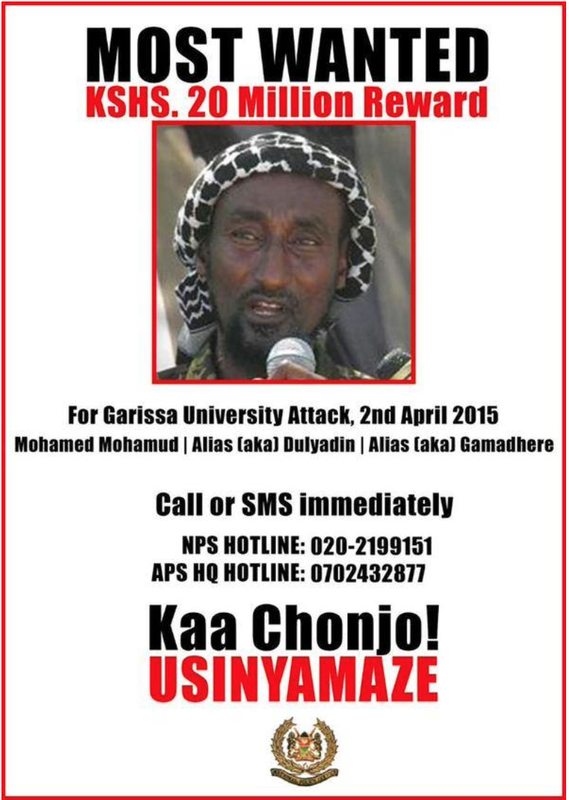 Shabaab terrorists attacked the Garissa University College in Kenya earlier today. Initial reports say that approximately 10 gunmen were involved in assault, which left at least 147 people dead and dozens more wounded. 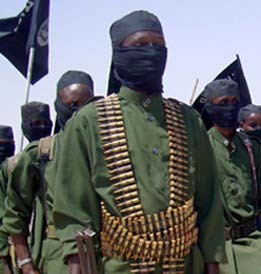 Some members of the Shabaab assault team were killed by security forces, but others took a number of students hostage after the initial attack. A spokesman for Shabaab, al Qaeda’s official branch in Somalia, said the gunmen deliberately separated Muslims from non-Muslims during the attack. “We sorted people out and released the Muslims,” Sheikh Abdiasis Abu Musab told Reuters. NPR reports that the terrorists entered a dormitory and were heard asking students whether or not they could recite the Muslim Shahada, or prayer. Those who could were spared, while those who could not were either killed or held as hostages. In the chaos of the attack, other witnesses say the gunmen fired sporadically on teachers and students. 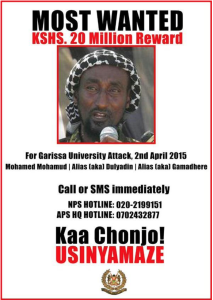 In reality, such attacks are never as smoothly planned as Shabaab claimed. But that is the narrative the group is using to justify some of its high-profile attacks. The Kenyan government quickly fingered a Shabaab official named Mohamed Mohamud, also known as “Dulyadin” and “Gamadhere,” as the mastermind for today’s attack. The Kenyan Interior Ministry posted a wanted poster for Mohamud on its official Twitter feed, asking witnesses to contact officials with any information that could lead to Mohamud’s arrest. Kenyan authorities had previously linked Mohamud to other attacks in their country. Late last month, a Shabaab suicide assault team stormed a hotel in Mogadishu. Despite setbacks to African forces, and some successful counterterrorism strikes by the US, the group remains a lethal insurgency and terrorist organization. I think it’s notable that the attackers had such a strong understanding of the poorly (2 men) guarded campus, the dormitories and fields of fire. They set up “snipers” (presumably with scoped rifles) to hold off the KDF and then only died when they got hit in their own suicide vests. More and more planning by the opfor means they have the sanctuary to plot and prepare. Drones could help here. Maybe the Somali border wall will become a security imperative… Four men were killed, so where is number five? Hope they got him alive. Too many attacks of this absolutely similar, and thus predictable, pattern. Pakistan, Nigeria, and now Kenya. Suffer the young and innocent but feel the backlash as the anger of an entire Nation awakes. I do not consider these attacks to be highly coordinated or intelligence driven operations, as a taction it is very easy for any groups with some operational experience to successfully attack an unprotected campus. 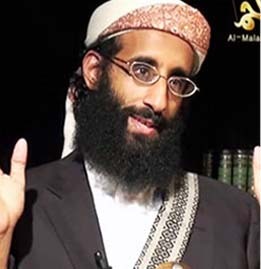 i think drones or “leadership decapitation” would be counterproductive against Al-Shabaab. these pactices would be more usefull against oganizations such as Hezbollah who are capable of plotting attacks against military compunds through the use of significant intellligence driven operations. removal of leaders here i believe would be more successfull, while drone strikes against Al-Shabaab would only further motivate. Again, drop the the label terrorist and use militant. Terrorist is undefinable and leads to racism whether you acknowledge it or not. The main problem with Somalia is that said nation no longer exists. It has broken up into a largely lawless southern Somalia, a Plutocratic Puntland in the center, and a functioning Democratic State in Somalialand that has declared its independence and deserves recognition unlike the the TNG of Southern Somalia which is seen as a puppet state by its constituents and has no real power. All international intervention has done is keep Southern Somalia in a constant state of war. Islamic COurts Union, and al-Shabaab weren’t planning on expansion elsewhere and would have left its neighbors alone if thy had left them alone to bring stability to Southern Somalia which is and still remains torn apart by Warlords that only al-Shabaab and ICU before them had shown an ability to suppress along with the pirates. So by intervening, the US and its puppets made a new enemy that never intended to hurt them and indeed was actually helping them by bringing order and disarming the pirates. Objective historians down the line will look at this period of Somali history and rightly call the US Policy pure idiocy. Tom (not TJ), your comment “All international intervention has done is keep Southern Somalia in a constant state of war… ” is simplistic and misguided. Life under the ICU or Shabaab is not life at all. It is enslavement and submission. International intervention has been trying to free the Somali people from a series of warlords and terrorists. That we allowed ourselves to get bloodied back in ’93 and not fight Aidid decisively set the pattern for successful anti-state actors and activities. Somalia needs more outside help, not less. The Obama “light touch” (arm and assassinate) approach is failing in Iraq, in AFG, in Yemen, in Libya, in Syria, and, most decidedly, in sunny Somalia. We are killing leaders but we are just thinning the herd from a distance. On the ground things are bad and getting worse as Darwinian principles kick in and we end up with some real bad hombres (and muchachas, Sammie are you reading this?). Adid was restoring order in the wake of the Somali collapse as a direct consequence of the Ogaden War where we goaded the Somali Government to invade Ethiopia in one of the many proxy wars we fought against the USSR. 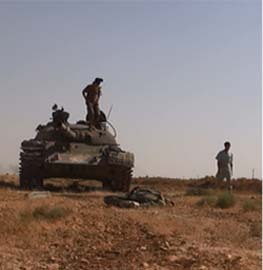 Somali Army promptly got crushed by superior Soviet Operational Doctrine. Ironically Adid was in the process of being overthrown by his tribe because they didn’t like him. 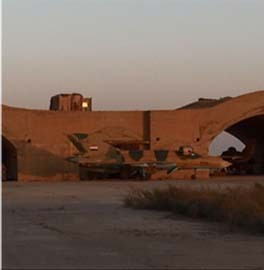 US operations killed Adid’s opponents within his own tribe and put the rest firmly behind him. The meeting US Rangers and Delta Force stormed in Gothic Serpent and immortalized in Black Hawk Down was called to overthrow Adid the next day and kill him. Oops!!! As for ICU, they were crushing the Warlords who had carved up Mogadishu into warzones and had disarmed them, and destroyed all the Pirate Bases in Southern Somalia, safeguarded the roads so travelers weren’t getting shook up for protection money and the economy improved. Then Ethiopia decided to label them terrorists and invaded illegally, got burned, and bugged out. Al-Shabaab was implementing a successful peace plan that was restoring order and stability without which rights are kinda meaningless. AMISOM entered the fray illegally and put Somalia back to square one. TNG can’t provide law and order because it is corrupt and seen as illegitimate. All foreign intervention is doing is prolonging a civil war and making Al-Shabaab turn into a transnational organization because it can rightly conclude they can’t bring order to Somalia unless they take the fight to AMISOM and bring them down which is what they are doing and its bleeding AMISOM white financially and politically. The solution is to stop intervening in Somalia. Recognize Somalialand as independent and recognize its currency so it can further strengthen its democratic institutions. 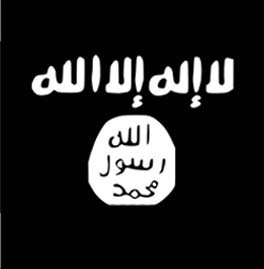 Southern Somalia once we stop intervening will stabilize under al-Shabaab and the piracy from Somalia will cease. Once Southern Somalia has stabilized with law and order, the Civilians who al-Shabaab has to rely on to govern will start demanding increasing economic rights, which al-Shabaab has to give if it wants legitimacy otherwise it will be overthrown once people realize they no longer have to choose between being oppressed by a Western backed tyrant or a homegrown tyrant. “Tom” has some of this right – but Somalia is composed of much more than the “South”. The Western part of the North is moving along, the Eastern Part of the North (so Burao and East) is making its way and the Mijertiin was never controlled by anybody that I recall. The thing that keeps the South in the cave is that famine, wars, and ash shabaab have managed to severely damage the tribal structures. and since the Government of the South never did much for anybody, there would not be much left beyond the Haffuda to keep Life going. If Al-Shabaab is left to take control of Southern Somalia, will this create an incentive for other or future extremist organizations and radical political parties to turn to violence as a tactic for forcibly taking control of a riegion? you are ‘spot on!’ What’s most ‘telling’ is that after 2 1/2 Decades of Conflict Somalia is still a ‘Nation’ enveloped in chaos & the ‘whims’ of those with the wherewithal to hold the ‘Nation’ & its people hostage to their agenda(s) in spite of what you singled out & efforts on the part of others to bring order to this otherwise “Lord Of The Flies” wasteland. Somalia also lays bare a template of failed ‘good intentions’ as similar scenario’s have surfaced with Boko Haram & others who have now come into focus through those parts of Sahara Africa & adjoining territories. Tom is suggest you get better at propaganda or I fear your compadres might send you to the frontline. 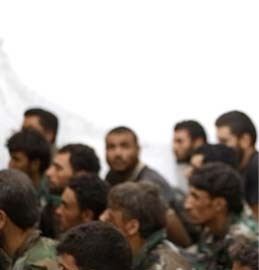 You will end up like that propaganda guy form Al Raqah. If t had not been mentioned they would have already forgotten his name. If we bring his name up a few times, his memory might make it a 3 years more with a handful of people. Maybe. Dust to dust and all that. Tom, you know your history and you make good points on the players, but your perspective is warped if you think life under the Shabaab or ICU was orderly or peaceful. Shariah is a regressive, criminal system of enslavement masquerading as religious edicts which has no place in the civilized world. .